CatCon WorldWide 2018 – Are You Ready? No kitten, CatCon WorldWide is just around the kitty-corner this August. Be sure to check out all the details and get your tickets for this catastic event. Here are the early details for this year’s 2018 CatCan WorldWide a celebration of all things cat and kitten. 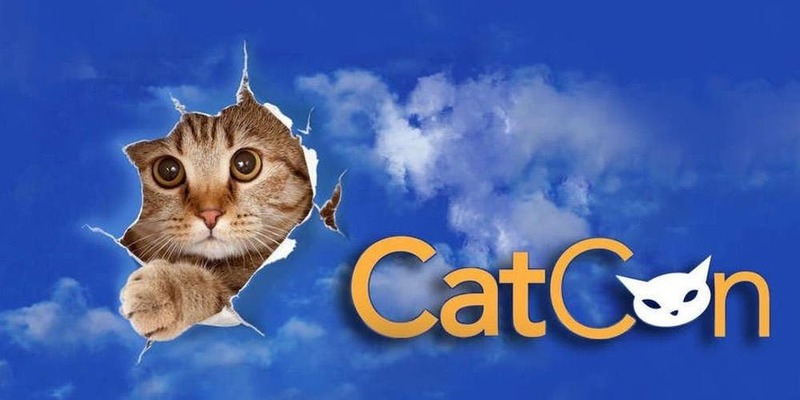 What: CatCon is “where pop culture and cat culture converge,” showcasing celebrity cats, more than 150 booths of cat-centric merchandise and conversations with those at the epicenter of the cat world. Cats and celebrities: Lil Bub, Sir Thomas Trueheart, Waverly McTinybeans, Merlin Ragdoll, Klaus (of Oscar and Klaus) and Morris. Humans Ian Somerhalder of “The Vampire Diaries,” Georgia Hardstark of “My Favorite Murder,” and Moshow the Cat Rapper. Tickets: $15 (child) – $35 (adult) per day. Weekend pass $25 (child) and $60 adults. Meet-and-greets are an additional cost. See https://www.eventbrite.com/e/catcon-2018-tickets-36284651369?aff=website for details. A portion of meet-and-greet revenue goes to cat charities. Access to the Exhibit Floor, Adoption Village, seminars and workshops are inclusive of the price of entry, but availability/seating is first-come, first-served. For more details check out their website at CatCon WorldWide.